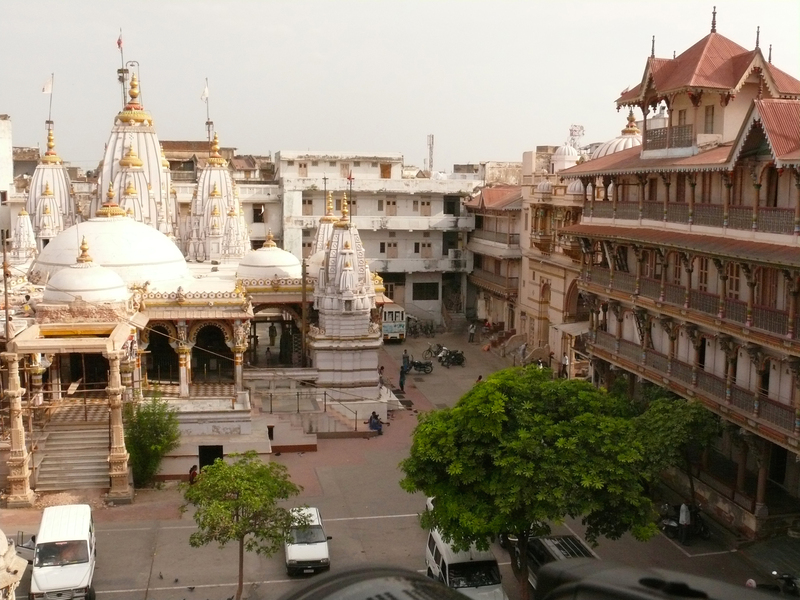 TThe Heritage Walk is a unique tourist attraction feature that comprises of a guided walk through the famous antique spots of Old Ahmedabad city. 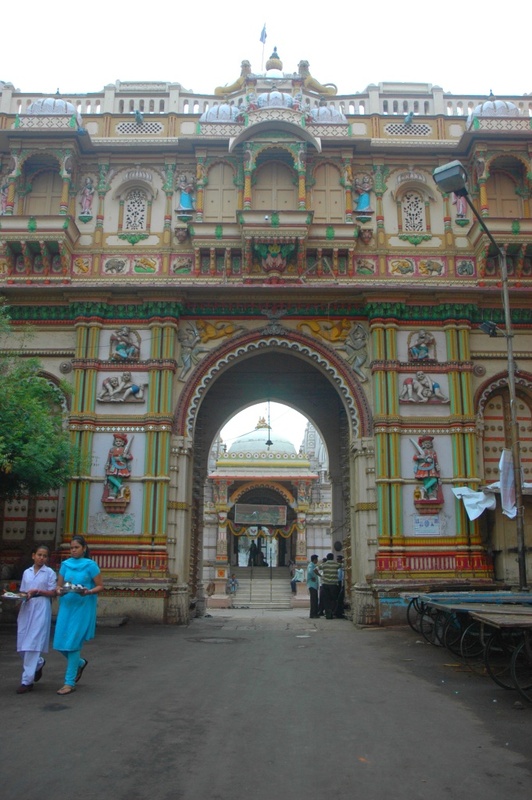 The walk starts from the Swaminarayan Temple in Kalupur and ends at Jama Masjid. This rare travelling choice makes it an interesting travel locale in Gujarat. The main attractions that the route covers under the Heritage Walk are the several Pols that are an integral part of the old city. These pols are clustered communities neighboring one another with a passage gateway that would mark the territory. Each Pol would comprise a temple and a tower for feeding birds. Also the tourists can also see the Kala Ram ji Temple, which has the idol of the black Ram along with the Visa Hanuman Temple in the adjoining area. The secret underground Jain temple is also a part in the route. The ancient Calico Dome, Fernandez Bridge, Rani no Haziro are the well-known spots under the route. The walk ends at the historic Jama Masjid that earlier used to be the largest mosque in India. The city of old Ahmedabad is full of history and rich in antique ruins. The Heritage Walk is an ideal vacation spot in India as it helps to know the ancient charm in an interactive way. This walk is all about the ancient heritage of the city that comprises of a tour guide who helps in knowing the covering spots better. All the points that are covered come with a rare historical touch making the walk very fruitful and interesting. The whole walk covers a large area with diverse historic spheres that hold great value in the cities landscape. The guide helps in understanding the importance of the sites that are experienced in the walk route. The Heritage Walk is an exciting venue for the walking enthusiasts as it is a popular tourist destination in Gujarat. It is very easily accessible to reach the city of Ahmedabad as it is well linked by road, rail and air. Kalupur can be reached by regular buses and it also has a railway station that is well connected to other cities of India. Flight facilities are directly available from the Ahmedabad airport with both domestic and international flights. The best time to visit Kalupur to be a part of Heritage Walk is during October to April as the weather stays moderate during that time. But one can take the walk anytime of the year as the weather conditions as never to extreme.